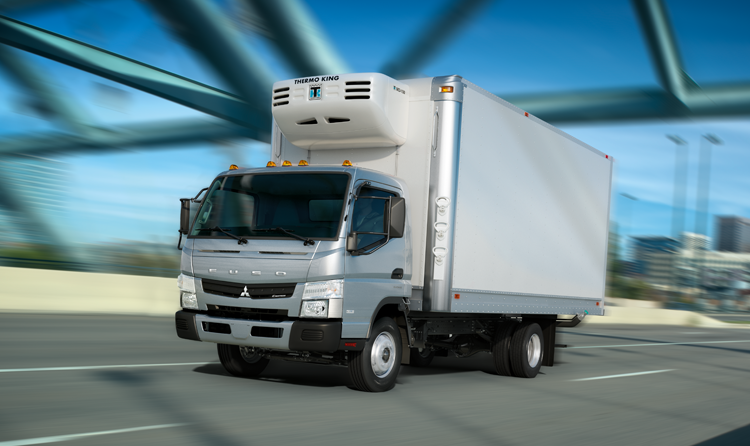 The Mitsubishi FUSO FG4X4 is the industry's only 4-wheel drive cabover truck. 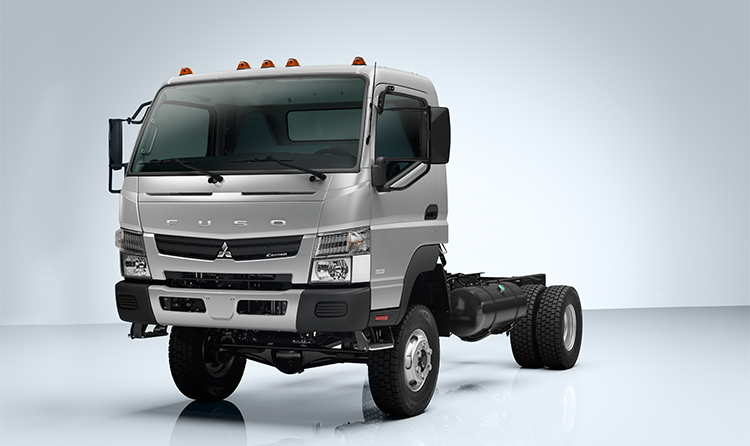 With just the press of a button, this truck gets extra traction and solid climbing ability on rugged terrain, slippery roads, or snow-covered streets. 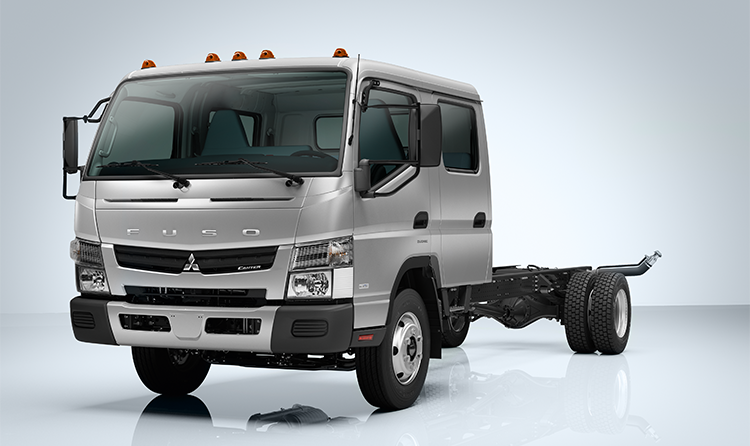 Front wheel locking hubs, heavy-duty axles, all-terrain tires, and 9 in of ground clearance coupled with its the all-wheel-drive system makes it easy to select between efficient rear-wheel-drive and powerful all-wheel-drive. 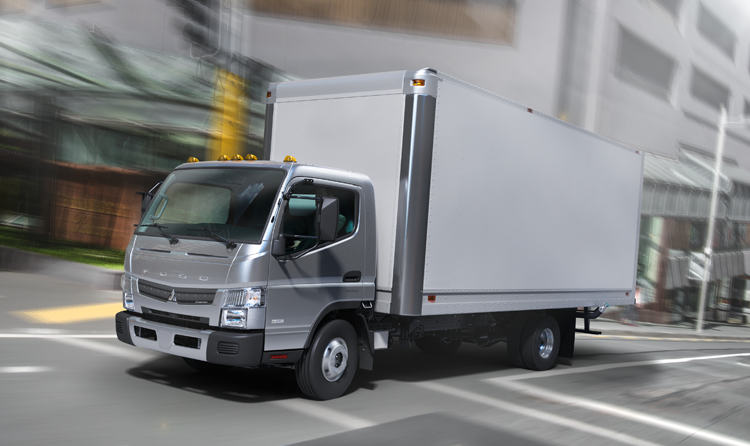 Featuring an innovative two-stage turbocharged, low-emissions diesel engine and dual-clutch automatic transmission, you can benefit from increased fuel savings and higher payload capacity.